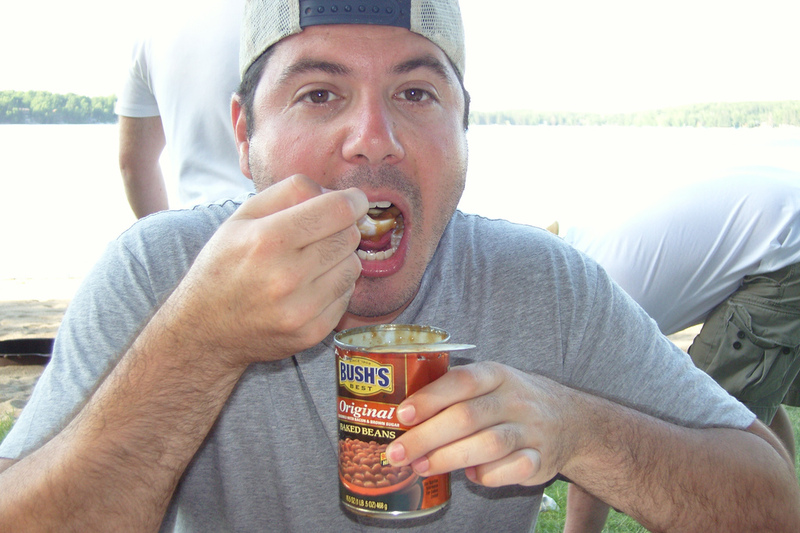 Reading this study, it became clear to me how big a role beans play in my family’s diet. In the morning we have coffee (beans) and soy yoghurt. For snacks there is hummus and edamame. For dinner there is tofu, a soy-based meat substitute, garbanzos, chili beans, black beans, kidney beans, split peas and lentils. My favorite Chinese sauce is Black Bean Sauce! What would I do without them there beans?